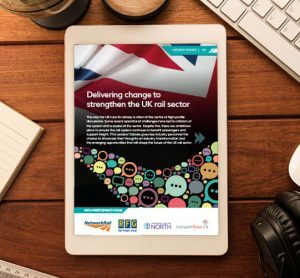 To use just one example from around the world of what asset management offers, Network Rail, the UK rail infrastructure manager, outlines for main areas in their strategy document. 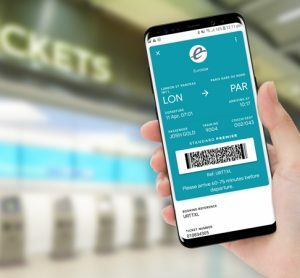 Firstly, it can focus maintenance, renewal and enhancement activities. Secondly provide an integrating mechanism that crosses boundaries, between organisational functions and asset disciplines, and between the infrastructure manager and supplier organisations. Thirdly it places a greater weight on evidence-based decision-making, using knowledge of how assets both degrade and fail in order to optimise maintenance and renewal intervention. And finally it requires changes past behaviours, with greater focus on customer need and collaboration across functions to create an interdependent and collective responsibility for achieving consistent objectives. Whilst the benefits are clear, achieving them is not always straightforward. 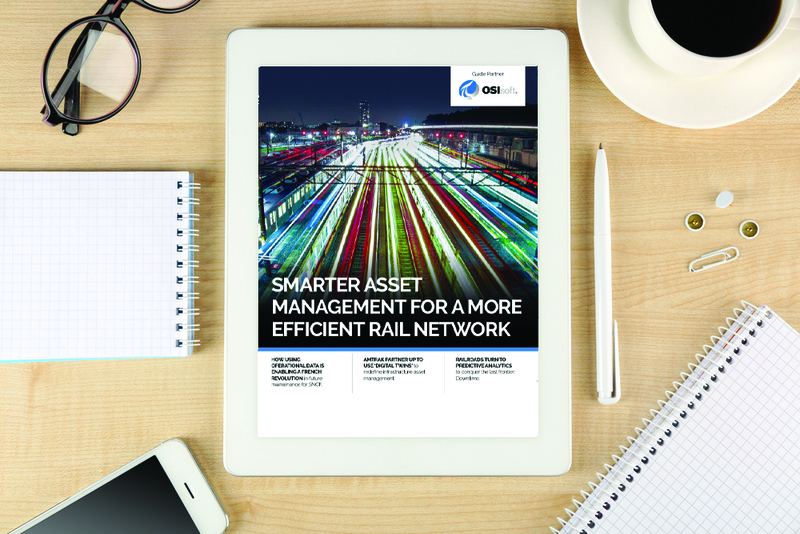 Obsolescence, outdated operating systems, database issues, security challenges and the skills gap are just some of the challenges that can limit efforts to ensure that asset management is the principle tool in delivering an efficient rail network. 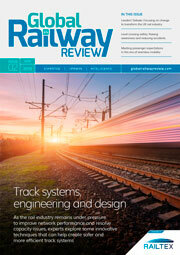 So to further support rail and metro’s further engagement with this approach to working we have spoken to leading experts and practitioners from around the world from both transport agencies and solutions providers to help you improve, develop and maximise the potential of modern asset management solutions.